Actinic Keratosis is a precancerous skin condition which is typically found on chronically sun-exposed skin. Actinic Keratosis can generally be found on the face, sides of forehead, ears, scalp and the backs of hands. Actinic Keratosis are typically dry, scaly, rough textured, skin colored, red or brownish patches. Chronic sun exposure causes the skin cells to change size, shape and the way they are organized. Actinic Keratosis are caused by changes in keratinocytes. The skin becomes rough and scaly. Occasionally the skin may develop bumps or small horn like growths. Cryosurgery – Liquid nitrogen is used to freeze the surface of the skin, which then flakes off and is replaced by new skin. Surgical removal and biopsy – Since an Actinic Keratosis can eventually become a squamous cell carcinoma; you may need a biopsy of the area to make sure that it is not cancerous. Topical therapy – A topical cream or lotion is applied at home to the skin to treat Actinic Keratosis. You may experience irritation or discomfort. Irritation is minimal but can be significant if the topical is not applied properly and monitored. 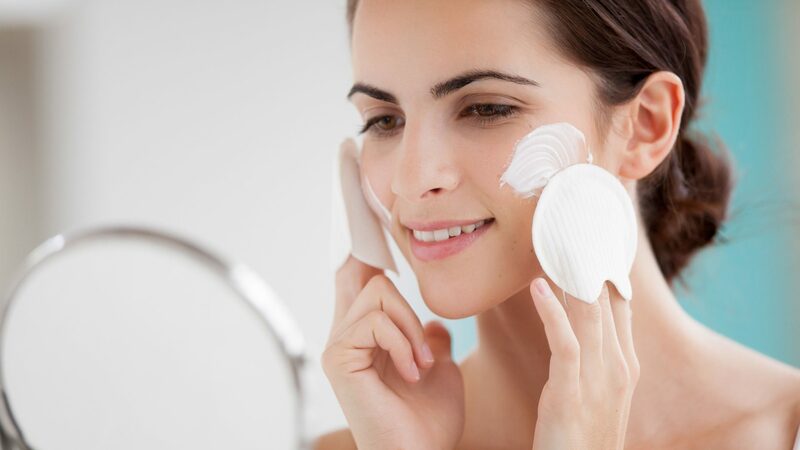 Chemical peels – A chemical solution is applied to the skin, which causes the skin to peel over a period of days. As the skin peels, new skin forms to replace it.